The beautiful waters of Lake Tahoe are unlike anything else you’ll experience. 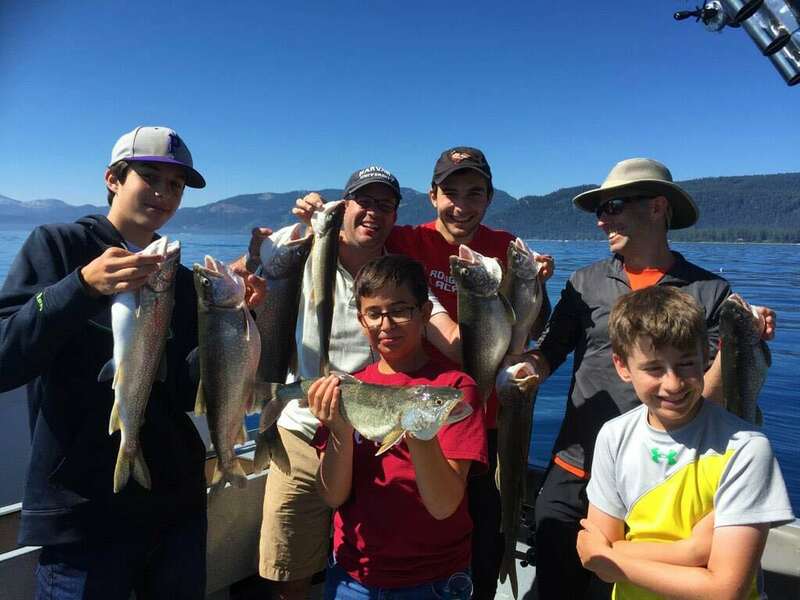 At Mile High Fishing Charters, we’re proud to serve South Lake Tahoe as an experienced, credible sportfishing service. Year-round catch include rainbow trout, brown trout, mackinaw and kokanee salmon – and you can’t beat the picturesque setting that surrounds you when you drop a line in the water. 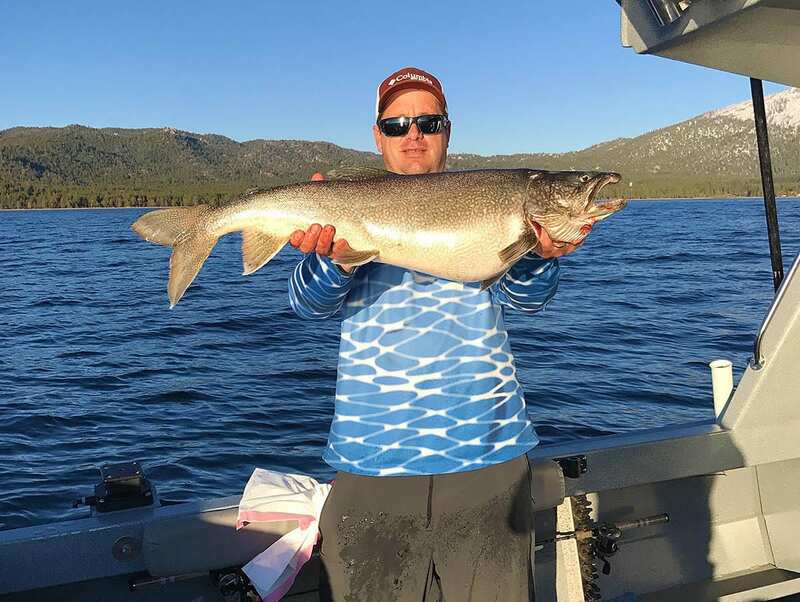 Mile High Fishing Charters is a full-time, year-round fishing guide servicing the South Lake Tahoe area. We offer both private and public charters for anglers of all ages and skill levels. 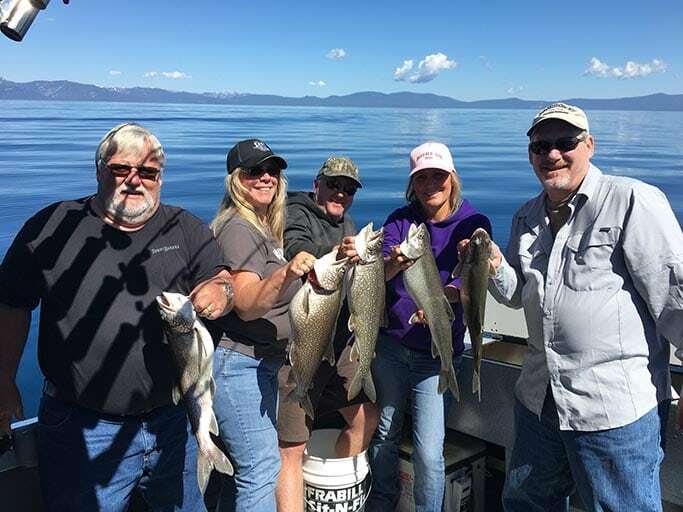 Owned and operated by a native Lake Tahoe fisherman with more than 20 years worth of experience running charters in the South Tahoe waters, an excursion with Mile High Fishing Charters makes for a memorable, fun experience. South Lake Tahoe combines crystal clear water, a picturesque mountain setting and great freshwater fishing. The four main types of fish that are caught year-round are rainbow trout, brown trout, mackinaw and kokanee salmon. Other species of fish are caught seasonally. 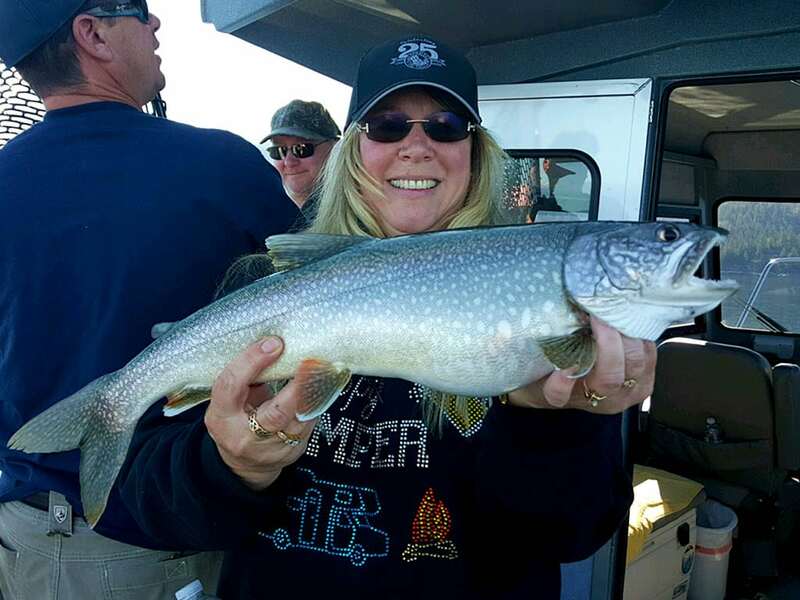 Mile High Fishing Charters is pleased to offer both public and private fishing trips. We also host small, intimate groups upon request. All charters are run aboard our spacious boat that offers industry-leading fishing tackle and equipment. Just want to fish Lake Tahoe? Our public charters are a perfect option. These charters are perfect for an outing with family or friends. For more information and to book your charter, contact us today.